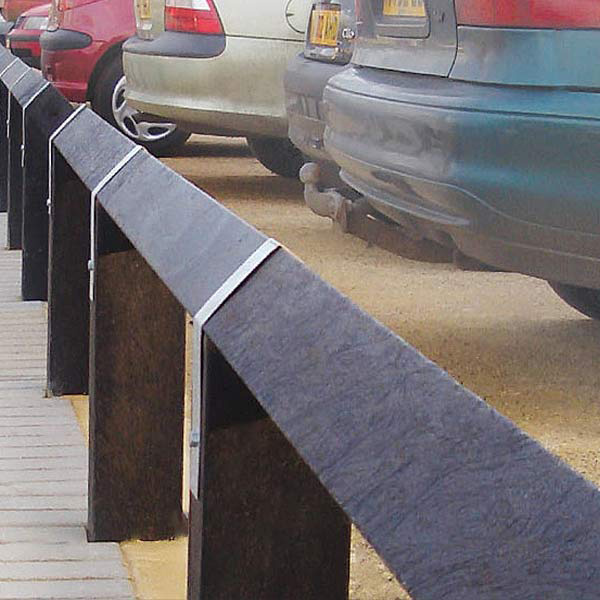 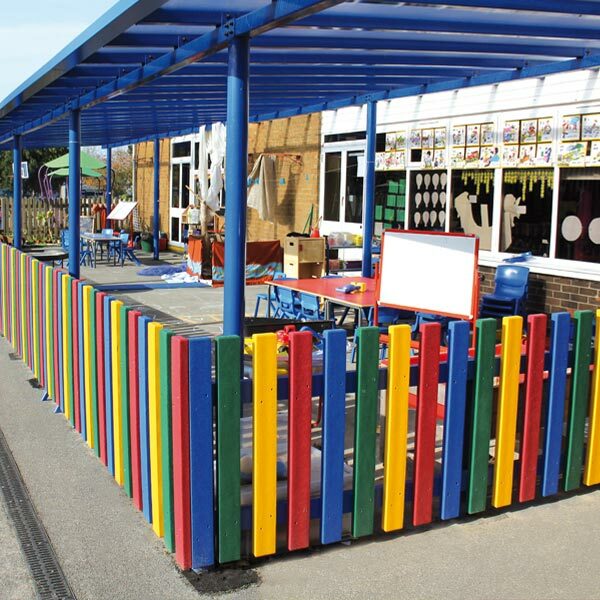 Birdsmouth Fencing is great for defining areas such as carparks, or play areas. 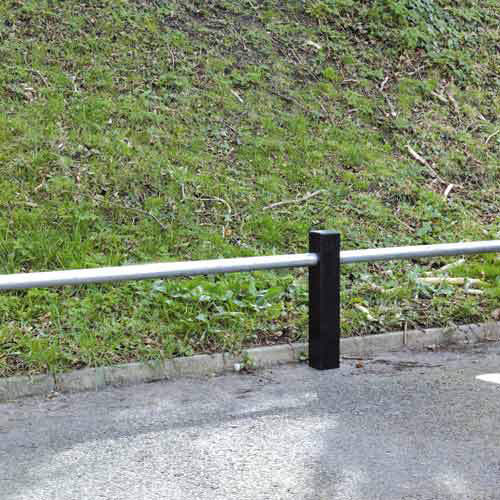 Supplied as rails and posts with galvanised banding. 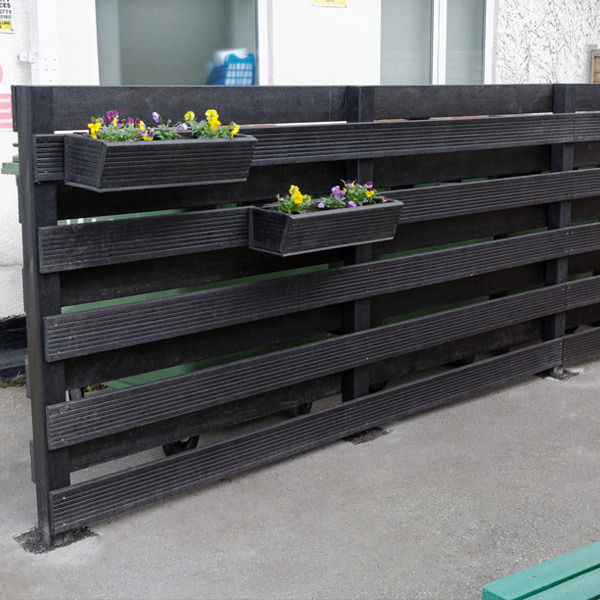 More durable than wood - lasts 5 times longer, reducing maintenance costs!